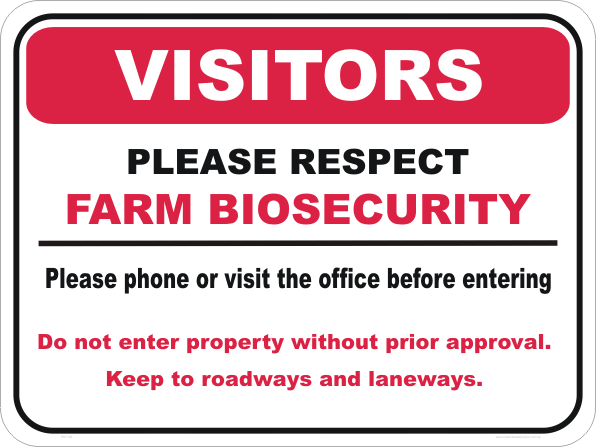 Farm Bio Hazard Sign is a top quality Farm Biosecurity sign and made for indoor and outdoor conditions. This Farm Bio Hazard Sign does not come with any pre-drilled holes. Holes can be drilled if you wish, please let us know in the ‘additional Comments’ text box. 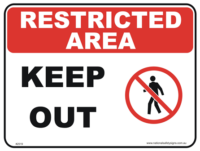 Aluminium & steel signs have rounded corners. Email for a quote for any custom signs. 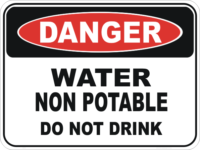 ( click here ) to see all the Biosecurity signs. We are all Australian and our signs are made right here in Queensland.